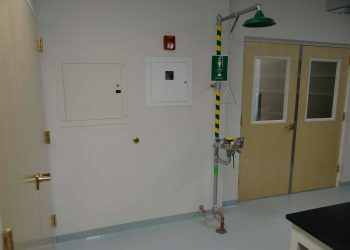 Chauvenet Hall, on the Colorado School of Mines campus, comprises two turn-of-the-century buildings that were combined into a single facility in 1955. 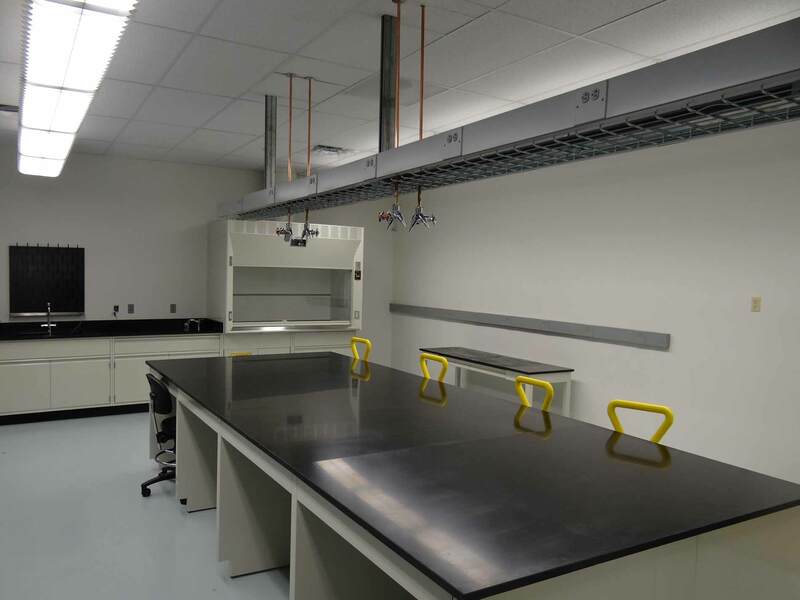 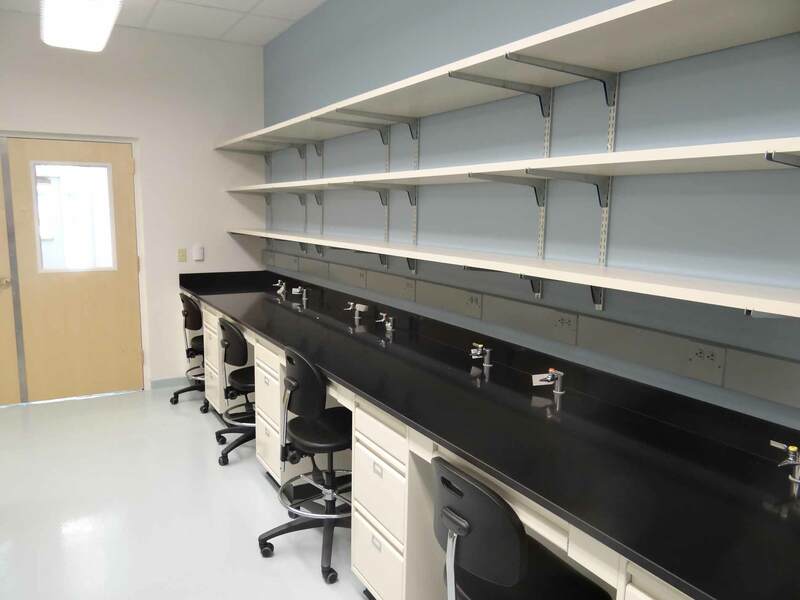 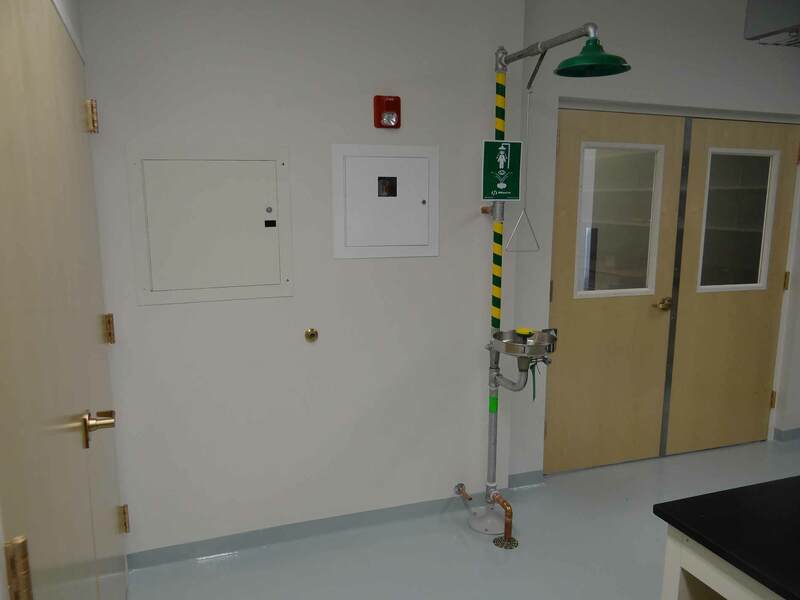 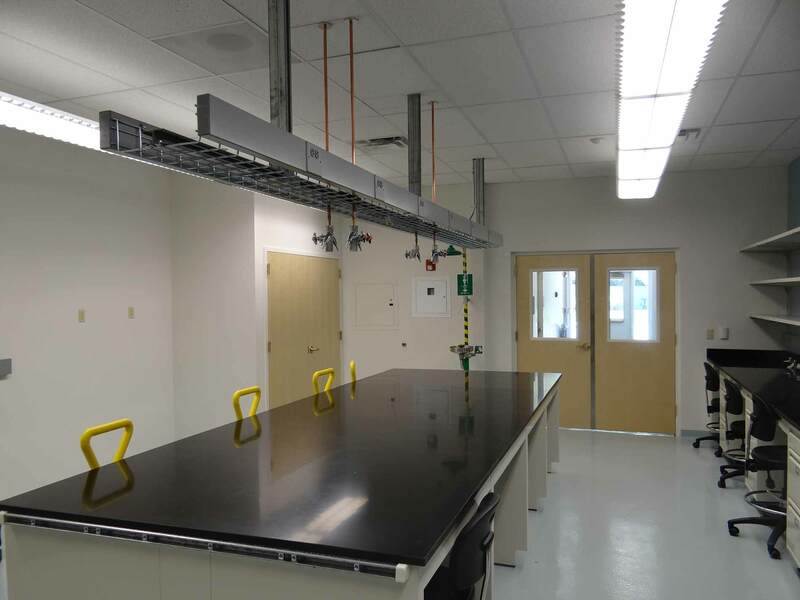 360 Engineering provided mechanical and plumbing system design for a remodel that upgraded an existing first-floor laboratory including the creation of office space for graduate students. 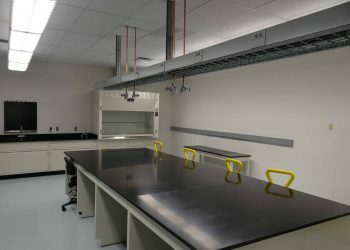 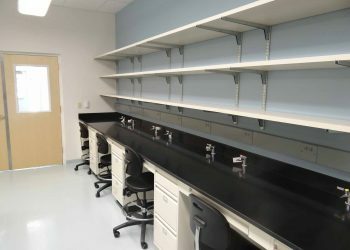 Lab renovations included adding a new fume hood; eye wash station, deionized (DI) water, vacuum, compressed air systems; and an additional sink. 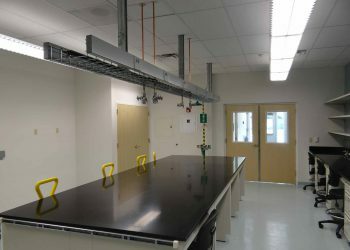 The new mechanical and plumbing systems bring the laboratory up to code and accommodate the reuse of space.